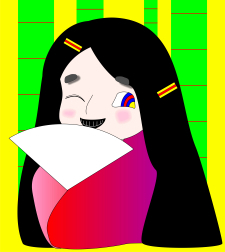 The copyright of each image belongs to the corresponding creator(s), to whom contact should be addressed in the case of request for use (even if it is for educational, research or personal use). 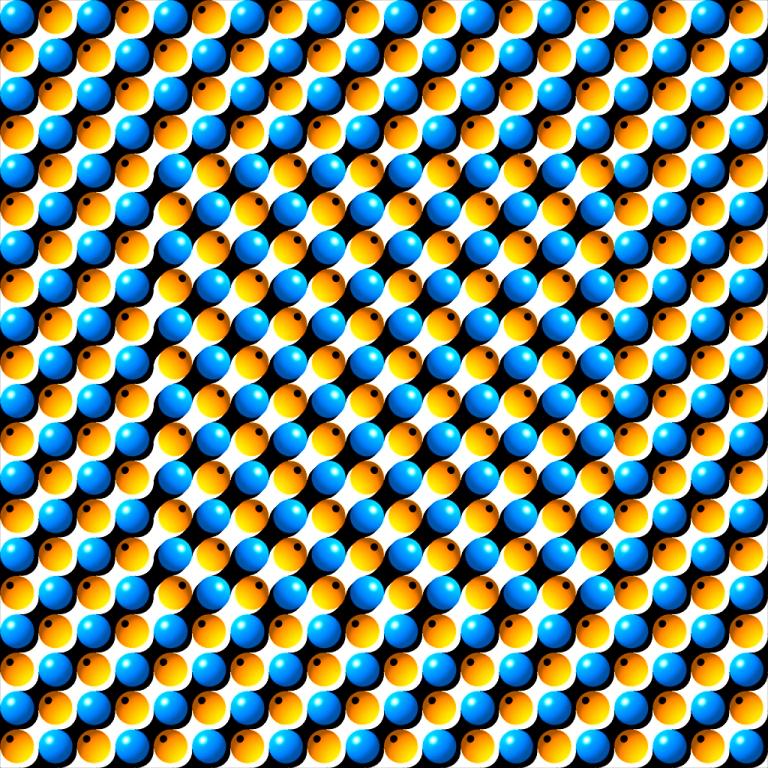 The inset appears to move toward upper right. 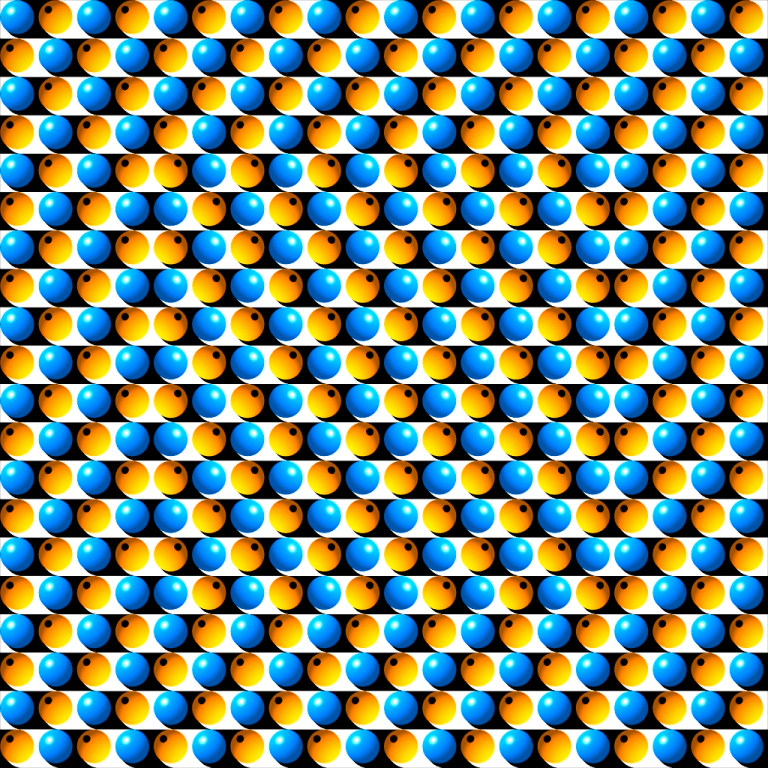 The inset appears to move rightward. In this pictute one can see stereo effect. 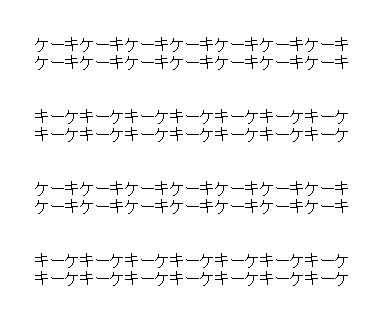 Rows of Japanese letters appear to tilt. 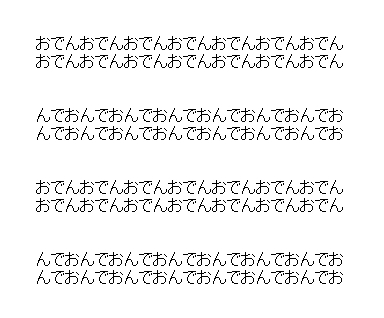 Rows of letters appear to curve. The two photos are the same. 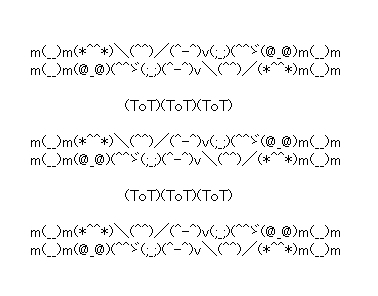 The first, third and fifth rows of Latin letters appear to tilt counterclockwise, while the second and fourth rows of Cyrillic letters clockwise. 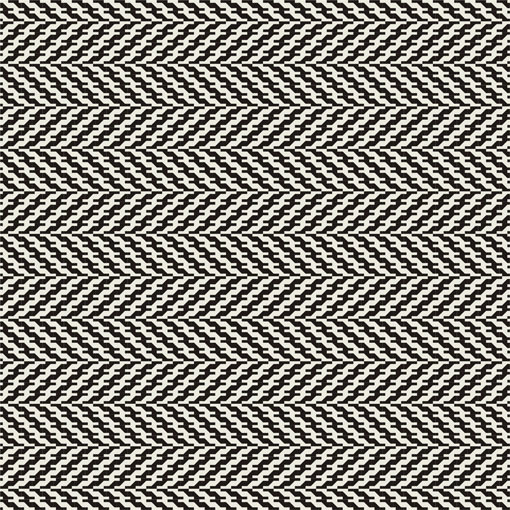 This image is probably the first of the tilt illusion using Serbian letters. 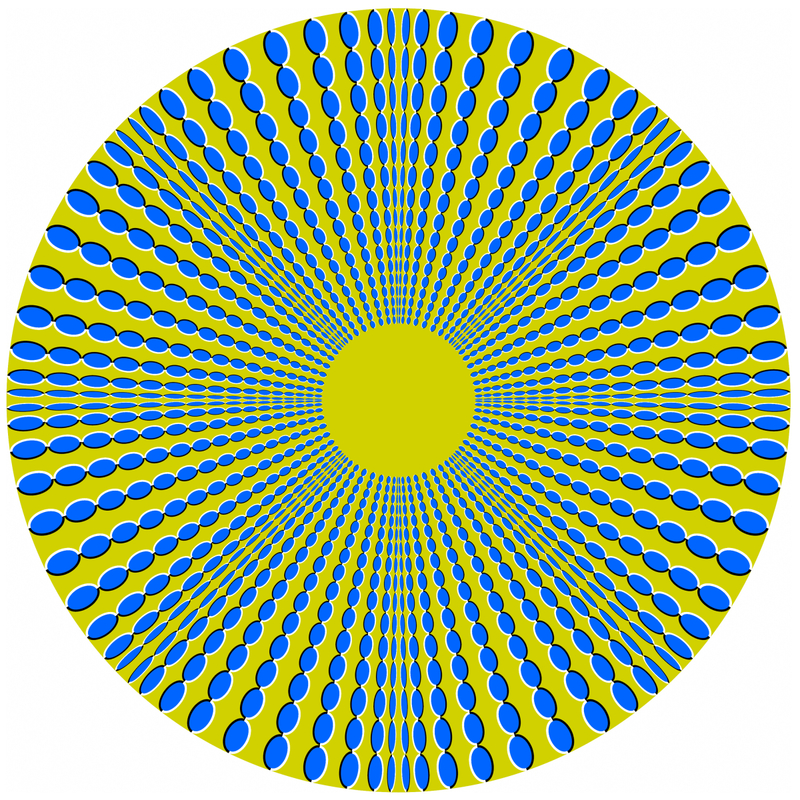 Wedges of a skirt appear to rotate in depth.